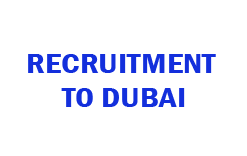 Home Computer Operator Dubai Office Boy Recruitment Store Keeper Urgent Recruitment to Dubai. Here is the some urgent recruitment to Dubai. Food and Accommodation + Medical and Transportation Provided.